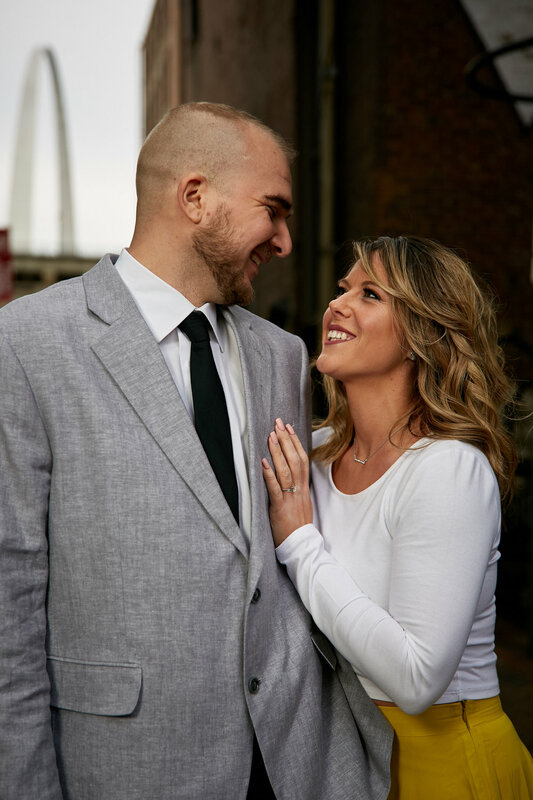 I had a blast walking around the Laclede’s Landing area with Maggie and Tyler during their engagement session. Maggie and I spent some time discussing what kind of look they wanted for their engagement photos and settled on a location. Maggie did an awesome job picking the spots she wanted to use and we couldn’t have asked for a better day! 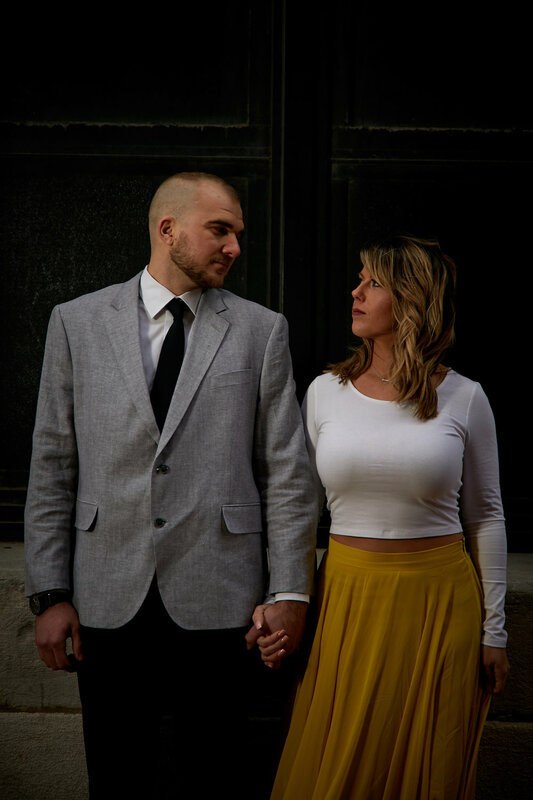 I can’t wait to shoot their wedding in October! Does your headshot properly market you to potential customers? Here are a few of my favorites from my studio session with Sara. Here’s a little update on what my business is looking like in 2018!